Be a badass babe from the boardroom to the dance floor with denim skirts to show off those flawless pins of yours. You'll feel fire AF when all eyes are on you as you storm through the office or club doors in one of these sassy and flirty skirts. 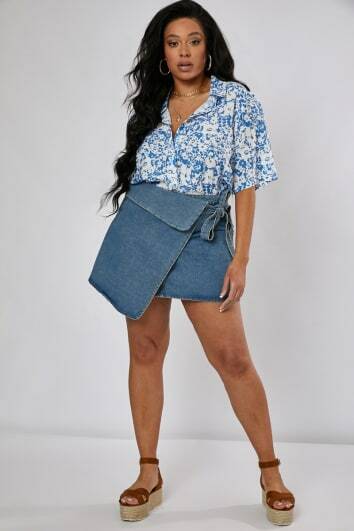 With on-trend ripped denim skirts sitting next to classic wardrobe staples like denim mini skirts, you'll find something to help you slay forever and a day. 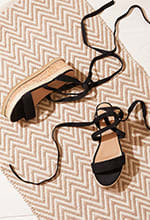 Partner your denim skirt with simple trainers or signature strappy heels to really complete that look, and own any floor your step foot on from now on.